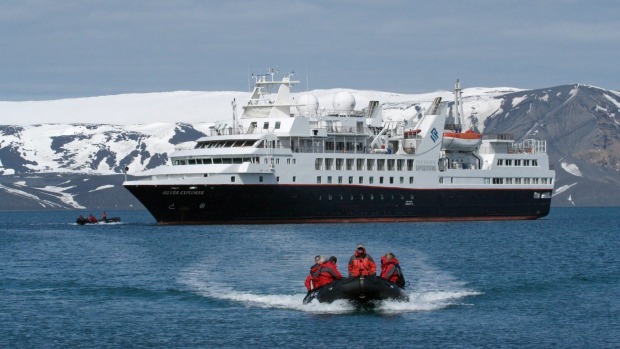 Silversea Cruises has four new Sub-Antarctic voyages departing from Dunedin in New Zealand on expedition ship Silver Explorer between December 2020 and February 2021. New Zealand and Australia’s Sub-Antarctic Islands are UNESCO World Heritage listed, with voyages offering the opportunity to see 10 species of penguins and a variety of albatrosses, seals and sea lions. The islands are home to 126 bird species, five of which breed nowhere else in the world. Guests will also have the opportunity to spot minke and humpback whales. Book before April 30 for significant early-booking bonuses. Cultural and archaeological Europe tour specialist Peter Sommer Travels has a journey in Greece this year by traditional wooden gulet. 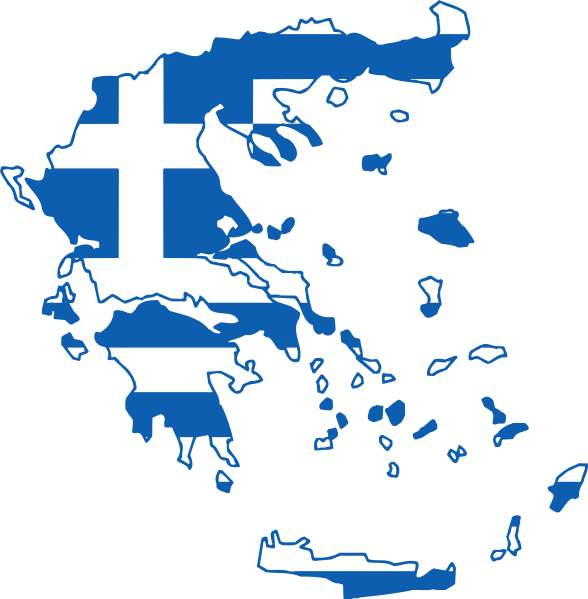 The eight-day Cruise the Aegean itinerary from Kos to Patmos has departures on June 15 and August 31, 2019, and explores the Dodecanese islands, including mountainous Kalymnos, Pserimos, Nisyros and its brooding volcanic cone, Patmos, crowned by its extraordinary monastery. Expert guide Professor Tony Spawforth will introduce the region’s long history. British-based Peter Sommer Travels also offers other gulet cruises in Croatia, Greece and Turkey, with a focus on history, culture, food and wine. Europe’s largest river cruise operator, CroisiEurope, has launched its new 2020 worldwide program featuring 170 itineraries on 39 waterways, with early booking offers available before August 31, 2019. The program includes cruises on popular rivers such as the Rhine, Seine, Danube and Douro, plus more innovative itineraries on the Guadalquivir River in Spain, Po in Italy, Garonne in France and Lake Kariba in southern Africa. The company also cruises French canals and the Adriatic and Mediterranean seas, where a seven-night cruise explores Cyprus and the Holy Land on departures between January and March 2020.